If you are on hunt for a luxurious residential complex in Kolkata within your budget, Signum Windflower is the name to reckon with. Peaceful surroundings, amazing location and affordable pricing of the project make it the best and much desired option in Kolkata. The realty venture is planned by Signum Group and Unimark Group to bring never before experience to the home owners. Located in Madhyamgram Kolkata, the location of the development is planned thoughtfully to make the life of residents more comfortable. The property is meticulously planned to let you indulge in a peaceful living. 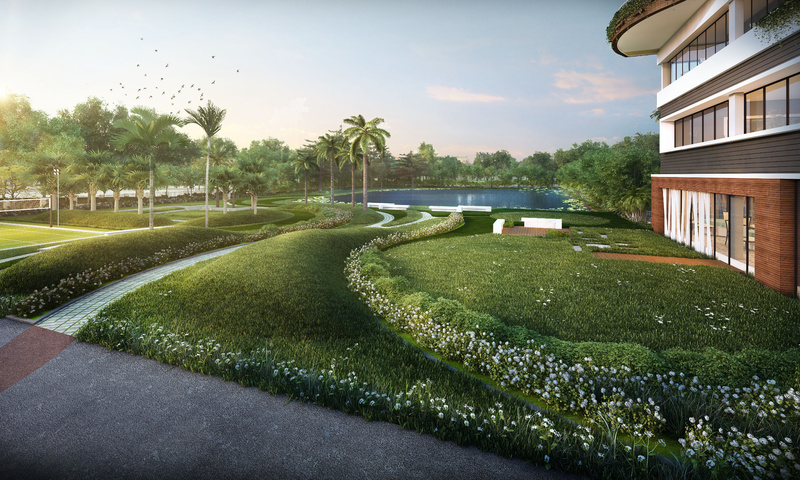 The project is surrounded by landscaped gardens and open areas that you will feel relaxed and stress-free here. The elegant design and architecture along with top-notch sustainability features of the luxurious development will continue to define a stylish living for the generations to come. This is a RERA certified development that will bring a new level of comfort and luxury to please you. Sprawled over acres of land area, Signum Windflower offers 2, 3 and 4 BHK luxury homes equipped with world-class fittings and stylish fixtures. With apartment areas ranging from 865 to 1680 sq. ft., there is an abundant space that will let you enjoy a comfortable and happy life with your lovable family. The apartments are designed brilliantly to ensure privacy and security of the residents. Each well-ventilated apartment ensures ample natural light and air to reside in. Those who have inclination towards green living will find their ideal home here. The residential complex will let you experience a comfortable and quality living that you always want. The estate offers a number of lifestyle amenities including a swimming pool to relax, gymnasium to stay fit and a clubhouse to socialize with other residents. There are separate kids’ play areas where your little ones can enjoy their quality time with peers. The mind-blowing amenities in the development will always keep you fresh, active and relaxed. The well-developed transportation system around the estate ensures seamless connectivity to all the major places in Kolkata. Reputed schools, medical facilities, shopping complexes, and multiplexes etc. also comes in close vicinity. Proximity to all important places and availability of all the basic conveniences makes it an ideal project to invest. Starting at a price of just Rs. 24.22 lakhs, this is an affordable housing option to invest. 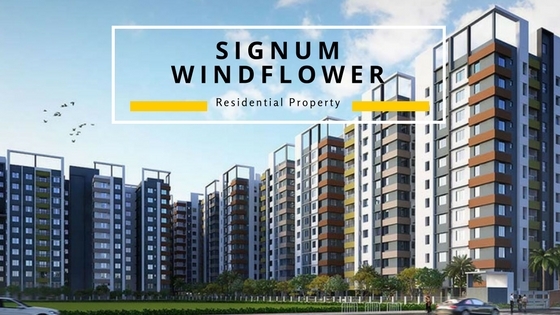 Without a doubt, Signum Windflower Kolkata is the best option to invest in a residential complex for the mid-range buyers. Multiple payment options and home loan facilities are also available for the convenience of buyers.